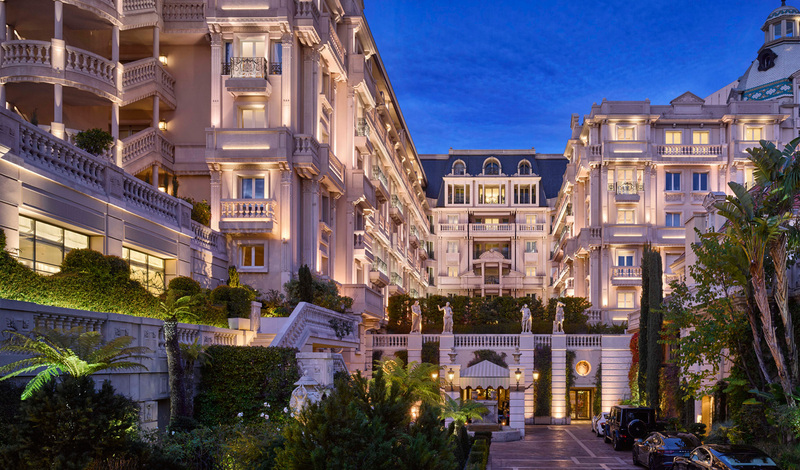 The Hotel Metropole Monte-Carlo has an exquisite palace-like visage that takes us back to la belle époque. Its Napoleonic stateliness, thanks to its grand architectural design and Renaissance art, means it’s no surprise to us that the hotel is a frequent location for high end fashion shoots and dazzling weddings. If you’re after a unique Monaco experience with a designer Givenchy spa and Michelin star restaurants thrown in, this is the place to find it. Monte Carlo does opulence like nowhere else on earth, and at The Metropole, you are at the centre of it all. The prestigious Grand Prix track, 18-hole golf course and Casino Square are just a couple of cypress-lined avenues away. After you get lucky at the Black Jack table, take your winnings to Metropole Shopping Monte-Carlo with its 80 boutiques, that lie underneath the hotel, for a sample of French Riviera glamour. Elegant and regal like Monte-Carlo itself the suites and rooms at Hotel Metropole Monte-Carlo are designed by Jacques Garcia, who has decorated some of the world’s most renowned hotels. He has created interiors that blend chic luxury with understated warm tones, making your stay cosy but lavish. The luxurious marble bathrooms, walk-in wardrobes and grand curtains (plus the occasional decorative chandelier and pillar) make for an utterly splendid stay. For a truly special night’s sleep stay in the golden Suite Carré D’Or with its rooftop terrace that has stunning views over the Casino de Monte-Carlo, its gardens and the Mediterranean Sea. It is fair to say that the Metropole Monte-Carlo is a specialist in the art of leisure. Three restaurants, run by Joël Robuchon and Christophe Cussac, offer a unique and varied culinary experience. With two Michelin stars, “Restaurant Joël Robuchon Monte-Carlo” specializes in refined dishes with Mediterranean flavors. “Yoshi”, Joël Robuchon’s only Japanese restaurant in the world, has one Michelin star and offers deliciously traditional Japanese cuisine contrasted with a bold and contemporary setting, designed by Didier Gomez. Finally, Joël Robuchon’s third restaurant “Odyssey” has an Haute Couture décor designed by Karl Lagerfeld, and a menu inspired by the Mediterranean. 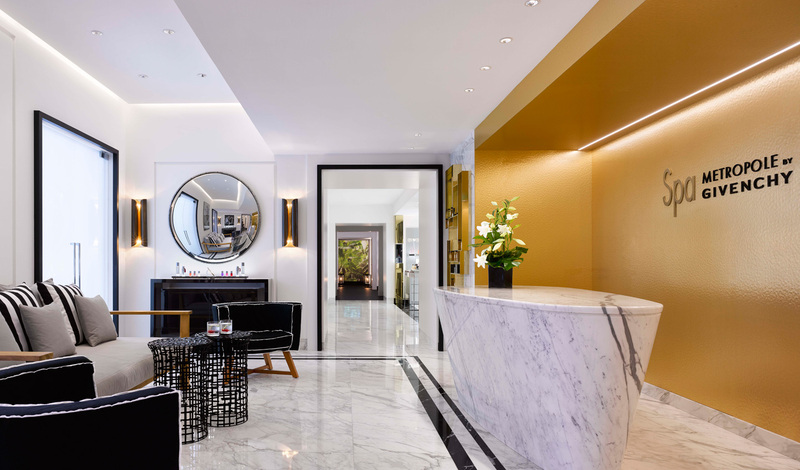 For a truly relaxing stay be sure to head to the amazing Spa Metropole by Givenchy.